Dr. Antonio D. Tillis is the Dean of the College of Liberal Arts and Social Sciences (CLASS) and the M.D. Anderson Professor in Hispanic Studies at the University of Houston (UH). As the chief academic and administrative officer of CLASS, he oversees 13 academic departments, 10 academic areas and programs, 13 academic centers, six clinical service units, and over 630 faculty members. 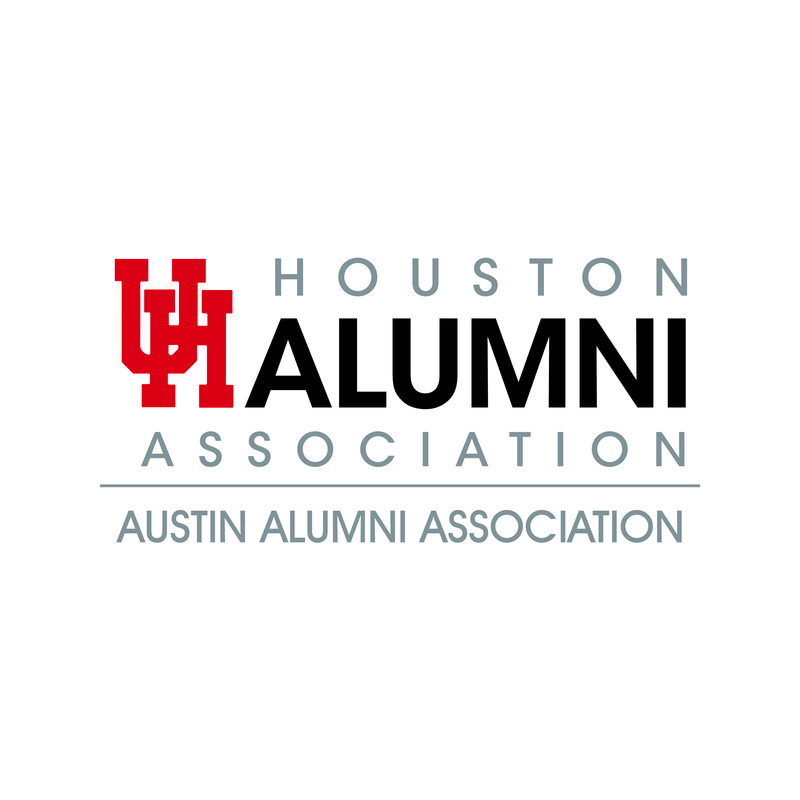 CLASS is the largest and most diverse of the 15 academic colleges on the UH campus, with an annual graduating population of more than 11,000 students.